A system that neutralizes acidic condensate from condensing boilers, HVAC systems, water heater systems, etc. The Sanineutral is a system that neutralizes acidic condensate from condensing boilers, HVAC systems, water heater systems, etc. The Sanineutral works without a pump or it can be placed before the Sanicondens or Sanicondens Best. Condensate has the potential to cause property damage or even create health hazards that can affect indoor air quality. This is the reason a neutralizer kit is essential to many residential and commercial applications. 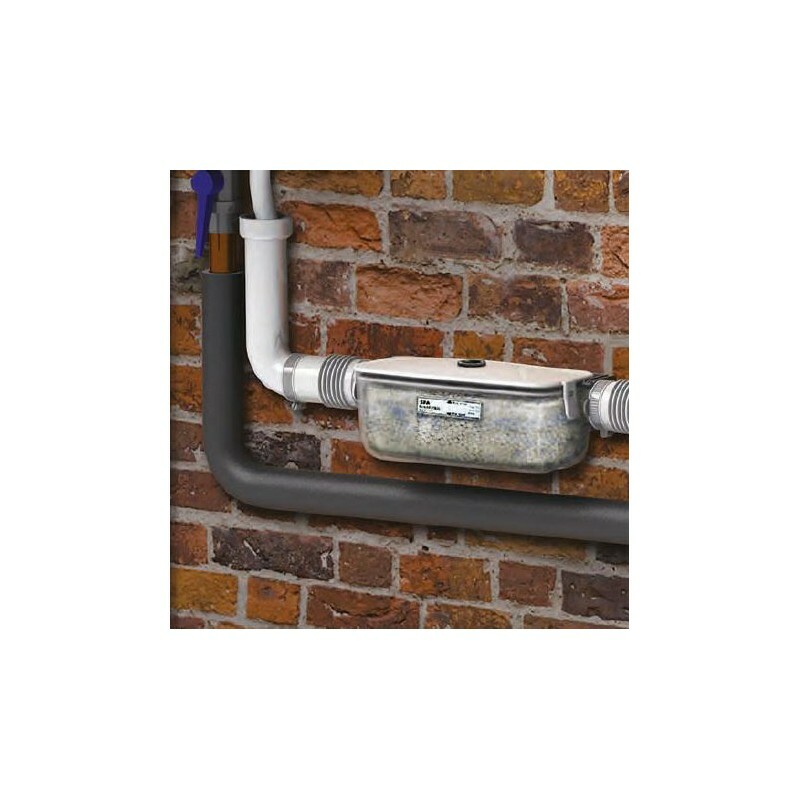 In many applications, the condensate needs to be neutralized before it discharges into a sewer line. 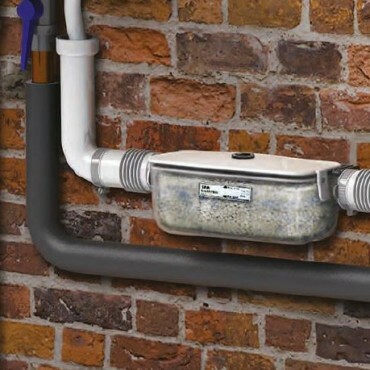 Neutralized condensate prevents the corroding of drains and sewer systems while being more environmentally friendly. 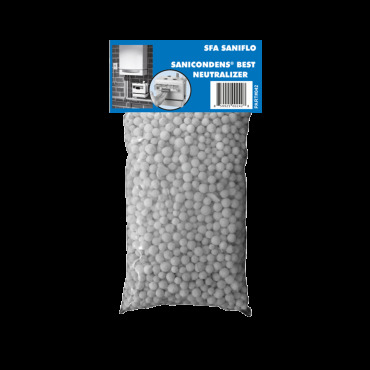 The Sanineutral will neutralize the acidic condensate from a boiler, tankless water heater, air-conditioning unit or any HVAC component before the wastewater is drained away. It can be installed by itself when the application has the gravity fall required for the condensate to travel into the discharge line. 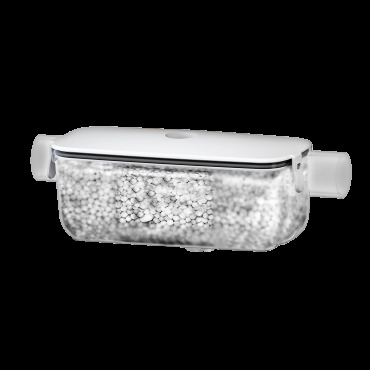 It can also work along with a pump system when the condensate needs to be pumped into the sanitary line. This unit is very simple to install as well as to maintain. For specific questions, please contact our Technical Support line at 800-571-8191. 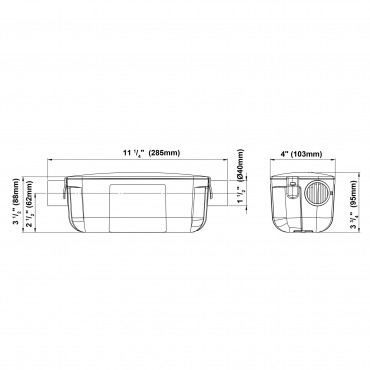 The Sanineutral (043) comes with the starter neutralizing agent.